ARRA News Service: Terrorists Ahoy . . . 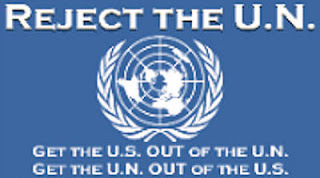 Terrorists Ahoy . . .
. . . Obama’s Policy for confronting radical Islam is ineffective. 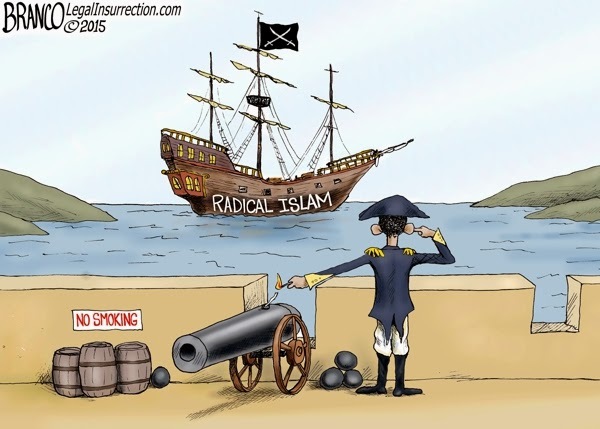 Tags: Editorial Cartoon, AF Branco, President Obama, Obama policy, terrorists ahoy, radical Islam, To share or post to your site, click on "Post Link". Please mention / link to the ARRA News Service. and "Like" Facebook Page - Thanks! I want to chuckle at this, but it's a little too close to the actual truth.